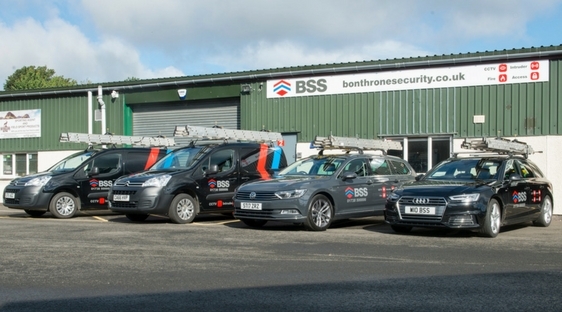 Here at BSS we also offer a full range of electrical services and have qualified, experienced staff on hand to ensure our electrical installations meet the highest of standards. Electrical services can include anything from modifying existing circuits/supplies to full design and installation of electrical circuits and control equipment in a variety of domestic, commercial and industrial environments. Including electrical services within our business allows us to install and certify our own supplies for our wide range of security services, eliminating the need for employing sub-contractors and ensuring accurate timescales can be implemented. Some of our most popular electrical services include installation and maintenance of emergency lighting systems, these are often installed in conjunction with fire alarm systems in high dependency environments such as hotels, guest houses and care homes. As with all areas of the business we take pride in our work and ensure experienced staff are carrying out the work to ensure continuity from survey to completion.